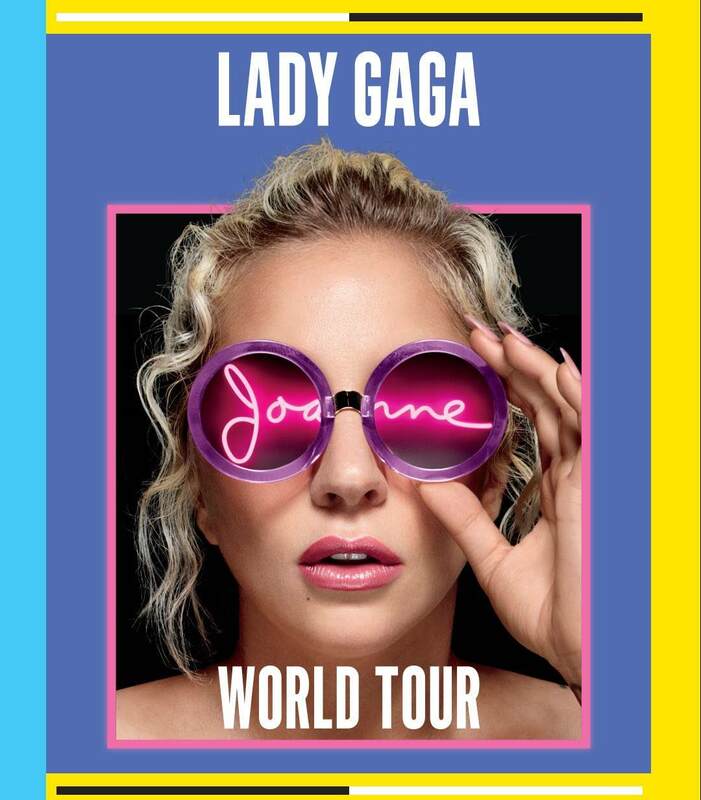 Lady Gaga embarked on her "Joanne World Tour" earlier this year, but unfortunately had to cut the run of shows short following a hospitalization and ongoing "physical and mental health struggles." Now, the ever-resilient pop star has announced plans to return to the road, including a rescheduled show in Montreal. She'll take to the stage at the Bell Centre on November 3, and tickets for the originally scheduled concert on September 4 will be honoured at the door. Gaga initially cancelled the show at the Bell Centre after falling ill with a respiratory infection and laryngitis, but attempted to make it up to fans with complimentary pizza. The only other North American date affected by date changes are a pair of shows in Uncasville, CT, which will now take place on November 9 and November 11 at Mohegan Sun. See Lady Gaga's complete upcoming tour itinerary here.